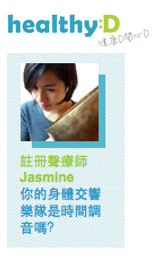 身體痛症 Body Pain 放鬆 Relax 報章 News English What Is Sound Healing and How Does Sound Healing Work? What Is Sound Healing and How Does Sound Healing Work? Sound Healing is probably one of the oldest healing forms known to man. It is a non-invasive treatment and drug-free solution, which is versatile for different situations: if someone has mobility problems, they can be treated sitting in a chair. Sound does not discriminate: it always travels to where it is needed. 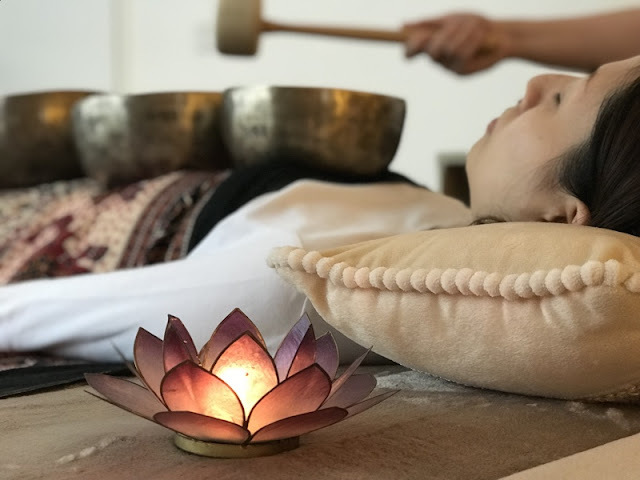 Sound, as a therapeautic tool, can be used in a group to benefit a mass of people (in a sound bath, group sound massages), or alternatively as an individual treatment for personal development. A Sound Healing treatment is deeply relaxing; music can calm the nervous system and improve metabolism. In individual sound treatments, the client is subtly encouraged to take responsibility for their own personal well being. The process of treating the whole body (integrating mind, body and emotion) can help unravel mental attitudes to physical problems. In today’s modern society, most people lead very busy and frenetic lives, and are usually over-stimulated by the numerous sounds and images they process on a daily basis. It is important for us to find a space in our worlds, as it is in the silence that we listen to our hearts, minds, and ourselves. There are several different Sound Healing treatments that work on different aspects of the being: physical and emotional aspect. As there is a wide choice of treatments, the healer can be more specific about how to treat the client. In a particular case study, my client recognised that there were ingrained patterns of her pushing past her physical limits and not listening to her body. After contemplation, she spoke about trying to eradicate old thought patterns. Healing treatment with me, she was thrilled to report that she had the first complete pain-free day in four years. The next time I saw her, she had cast away the pills given to her by her doctor and was surviving without painkillers. Sound can help people assimilate, recognise and release old habitual negative patterns that serve them no longer.